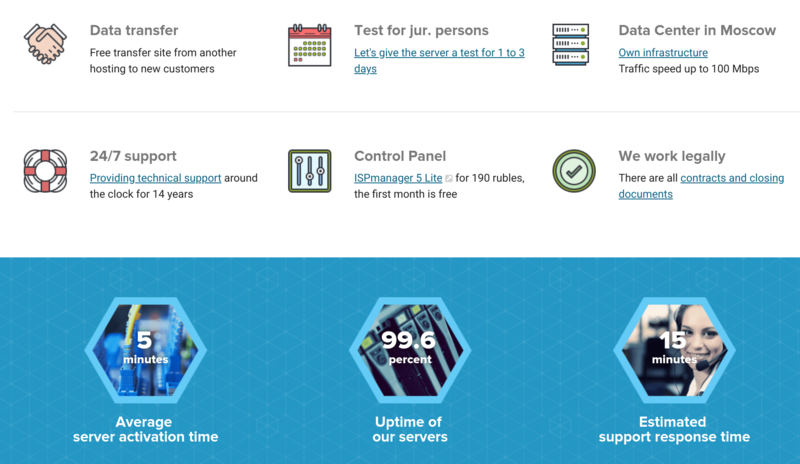 FirstVDS.ru Review 2019: Is FirstVDS.ru a Good Hosting? As its name suggests, First VDS is one of the first places you should look for a VDS and VPS provider in Russia. And with this provider, you only pay for the resources and features you pick. Russia-based First VDS has specialized in VPS hosting, VDS hosting, and dedicated servers since 2002, but it also offers CMS hosting and domain registration. It supports both Windows and Linux operating systems. The well organized and informative First VDS website is in Russian. This provider lets you pick a preconfigured VDS, or you can configure your own package by choosing the amount of web space, RAM, storage type (HDD or SSD) or NVMe. The Moscow data center is equipped with all the latest safety measures, plus its own power units, to ensure the least possible downtime. That said, the 99.6% uptime is a little bit below the industry average. First VDS will transfer your existing website for free, but it will charge you extra for SSL certificates and DDoS protection. As a VDS and VPS provider, the pricing is not the same as you would see on the website of a shared hosting provider. So, although there are preconfigured examples, the price you pay will depend on the resource levels you pick. On the plus side, you won’t pay for resources or fixed features that you don’t really need, but it also means that many usually-free features (like SSL certificates) are sold separately. I found the prices to be affordable enough when I put together a test package. You can pay for packages by bank transfer, credit cards, Sberbank Online, WebMoney, Yandex, or other methods. When you first subscribe, you can request a free trial for up to three days, and you’ll get a refund of your remaining contract period if ever you cancel early. When it comes to providing VDS and VPS packages, First VDS is hard to beat. You can choose your own features and resource levels, and (generally) get them at affordable prices. 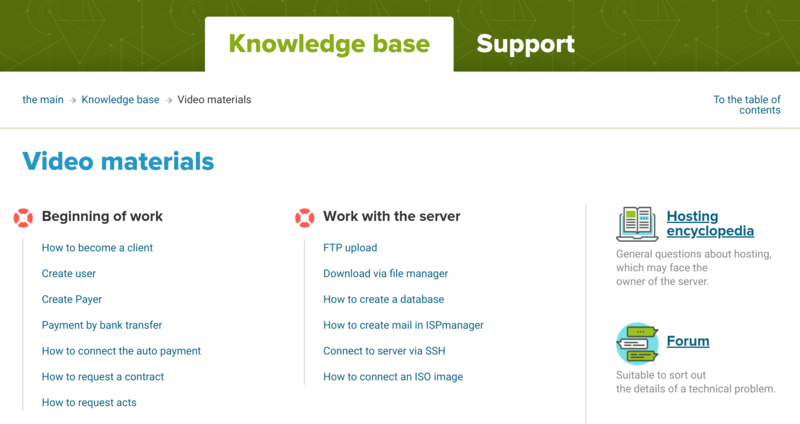 Although you get the ISPmanager control panel, this is not the kind of shared hosting that comes with cPanel and Softaculous. For a custom Russian VDS or VPS, you should first visit First VDS. Wondering how FirstVDS.ru stacks up against other Web Hosting companies? Enter any other Web Hosting company and we will give you a side-by-side comparison.